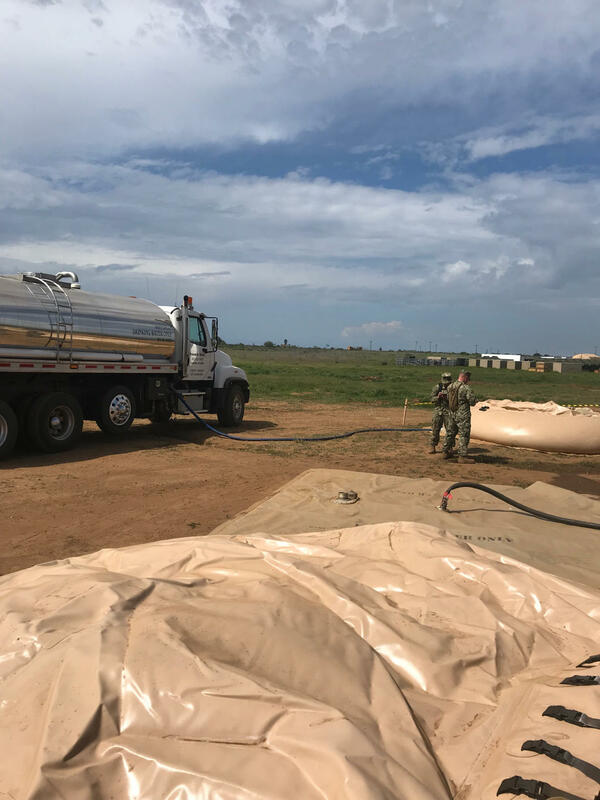 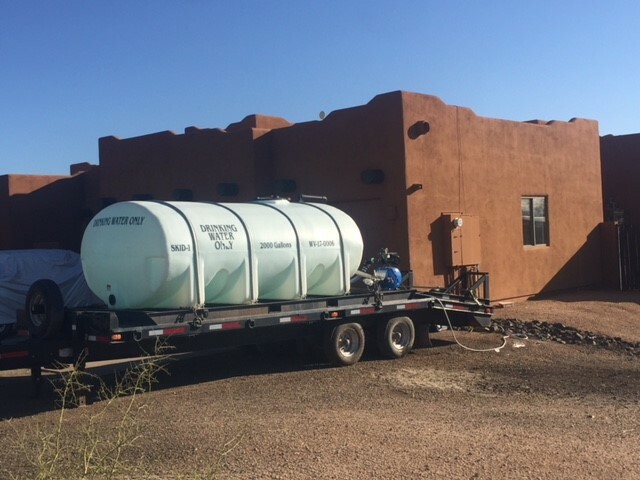 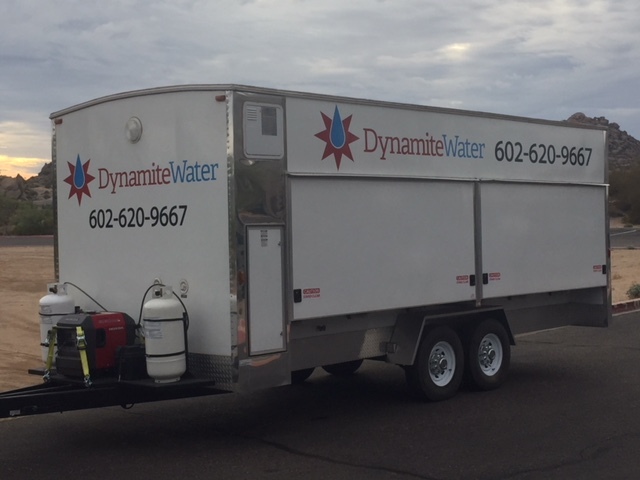 Dynamite Water – Potable water delivery in the Rio Verde Foothills, AZ. Dynamite Water, LLC is a locally owned and operated company formed in 2006 to provide potable water to the Rio Verde Foothills and surrounding communities. 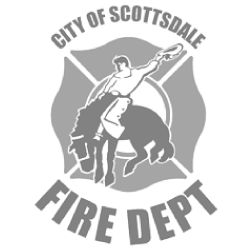 We are AZDOT inspected and certified by the Maricopa County Environmental Services Department. Our company solely uses food grade hoses and water is hauled in stainless steel tanker trucks. 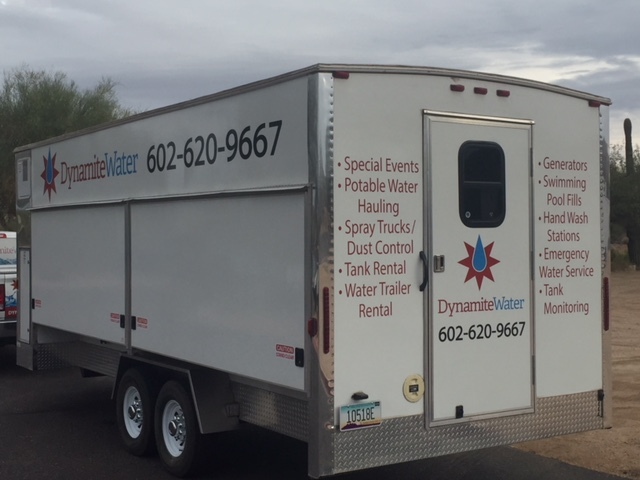 In addition to orders by phone, we have included an ORDER FORM on the website which will allow you to schedule your delivery in advance. 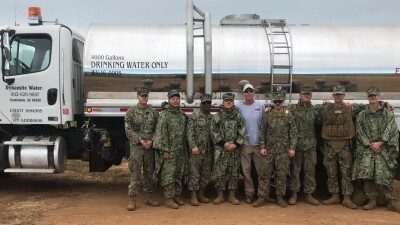 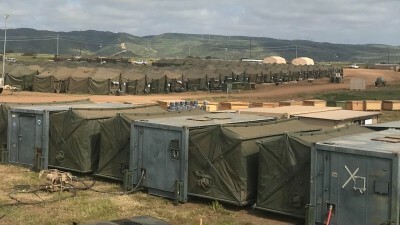 Dynamite Water LLC proudly supporting the troops in Camp Pendleton with some field operations for the next month. 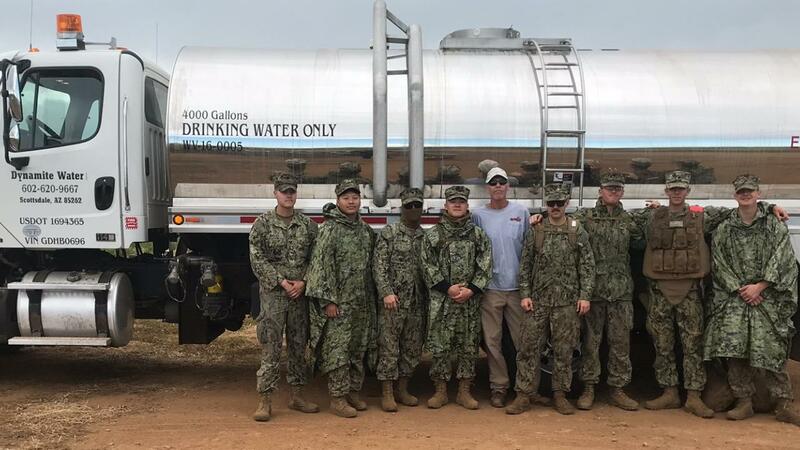 Thank you to all the military and their families !!!! 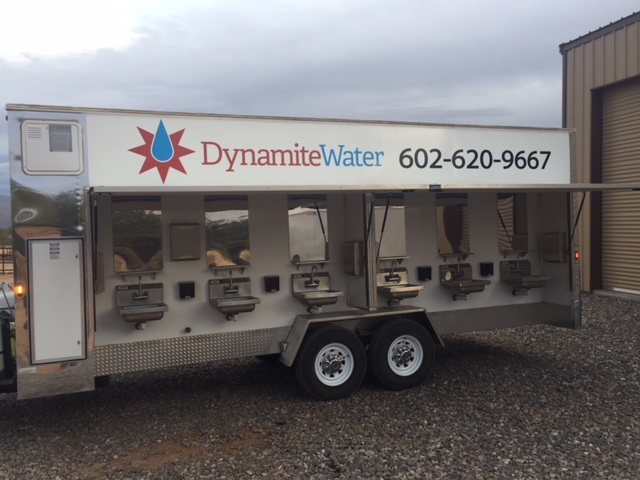 Dynamite Water now offers portable handwashing stations for your next event: 12 sinks Fully self contained Hot and cold water Great for special events, construction sites and emergency sites.